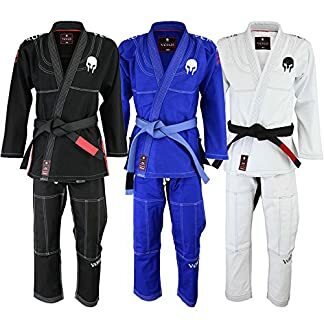 VERUS is proud to announce their IBJJF APPROVED Spartacus GI It’s ultra light and perfect styling with it’s coral weave fabric, the VERUS “Spartacus” BJJ GI is extremely strong. As it carries a special name “Spartacus,” it’s a strong competition GI, which includes: maximum comfort, styling, and on top of that the strength. 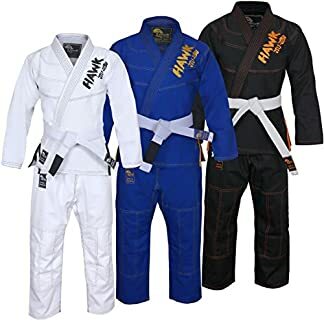 Thanks to the double twisted high quality yarn blend, which makes it stronger and sharper to maneuver without compromise, the VERUS BJJ GI is built with reinforced stitches and panels. 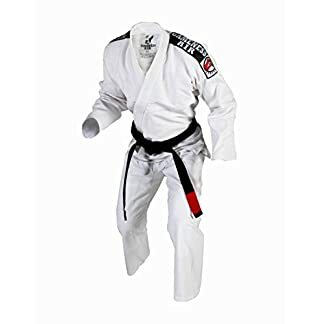 Its preshrunk fabric will keep your GI perfect for all times. 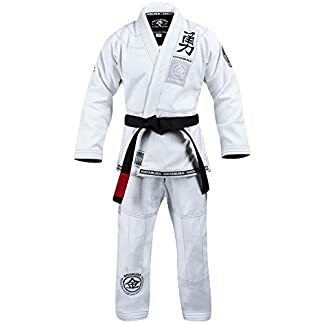 The contrast panels and stitching makes it special from the other GI’s.